Excellent Perfume stay long ! and fresh. My wife like it very much. I'll buy another bottle. Exceptional value.Light feminine fragrance.A most acceptable & delightful a gift. Fantastic product, great price, excellent service overall. Would recommend perfume click to all my family, friends and colleagues. Used to love thus when it first came out and now its a fraction of the cost . 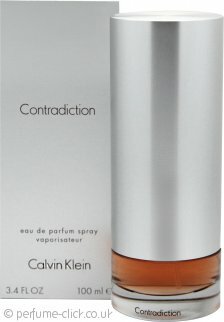 Lovely fragrance and always gets a good few comments when i wear it . Subtle but distinctive - and very feminine. Doesn't attack you - it creeps up on you before assaulting the senses!